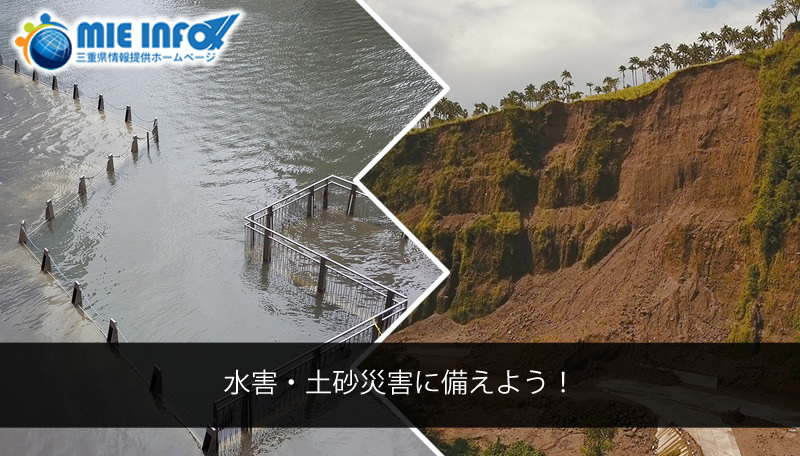 About 1,000 sediment-related disasters occur annually in various places in Japan. When there is heavy rain or typhoon, it is important to gather weather information and evacuation information from TV, radio, internet, etc. and prepare for evacuation as soon as possible. To know the meaning of evacuation information and information on evacuation preparation, please see the following URL.